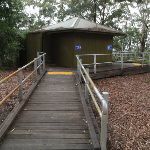 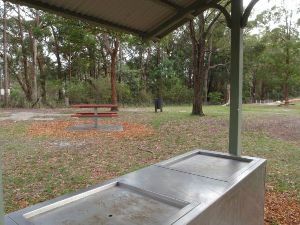 From the mobility parking spots (marked with blue wheelchair symbol, on Toomey Rd), this walk follows the sandstone footpath past the picnic table to come to the front of the toilet block. 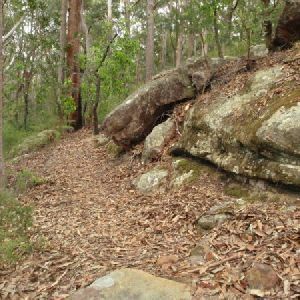 This whole walk, 85m is flat with no steps. 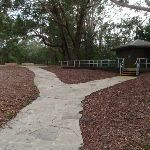 This whole walk, 85m follows a smooth and hardened path. 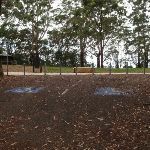 This whole walk, 85m is clearly signposted. 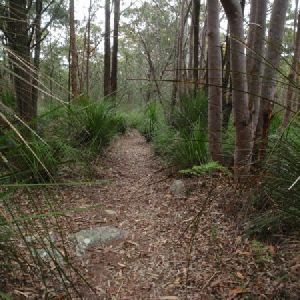 This whole walk, 85m requires no previous bushwalking experience. 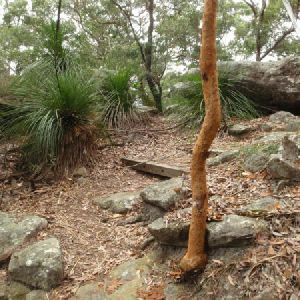 This whole walk, 85m is not usually affected by severe weather events (that would unexpectedly impact safety and navigation). 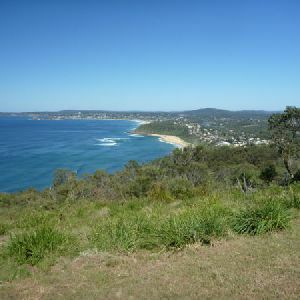 This whole walk, 85m is close to useful facilities (such as fenced cliffs and seats). 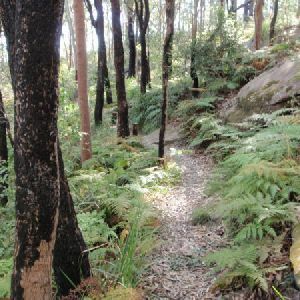 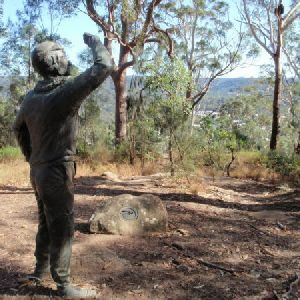 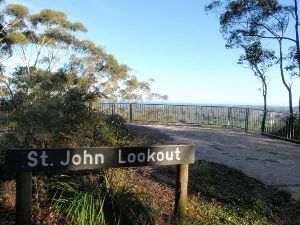 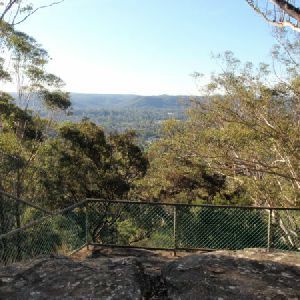 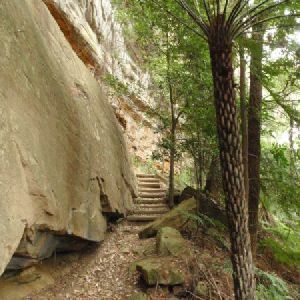 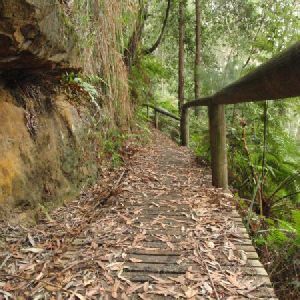 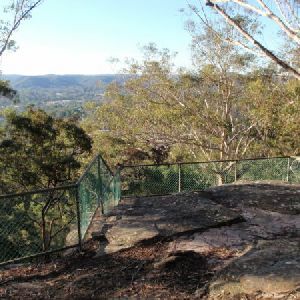 A list of walks that share part of the track with the St Johns Lookout walk. 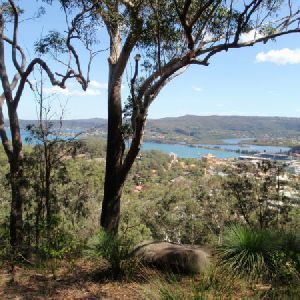 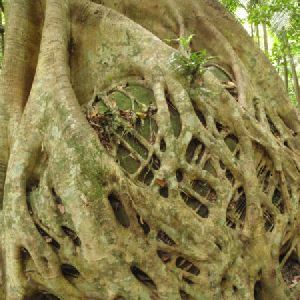 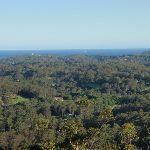 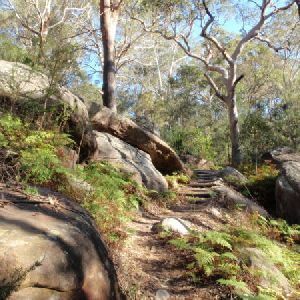 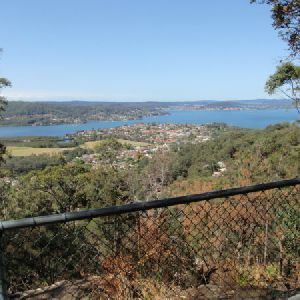 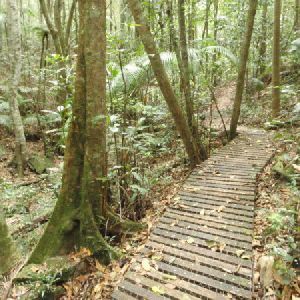 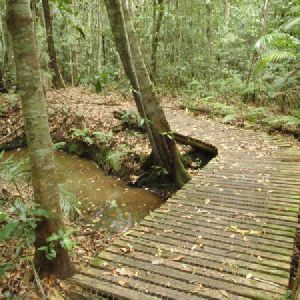 A list of walks that start near the St Johns Lookout walk. 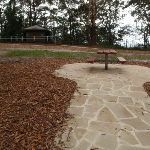 http://new.wildwalks.com/wildwalks_custom/includes/walk_fire_danger.php?walkid=nsw-katandrares-sjl Each park may have its own fire ban, this rating is only valid for today and is based on information from the RFS Please check the RFS Website for more information.